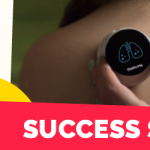 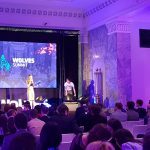 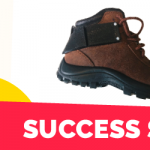 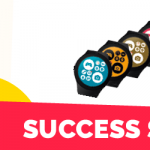 WANDERWATCH – A Startup is like a ride on a rollercoaster! 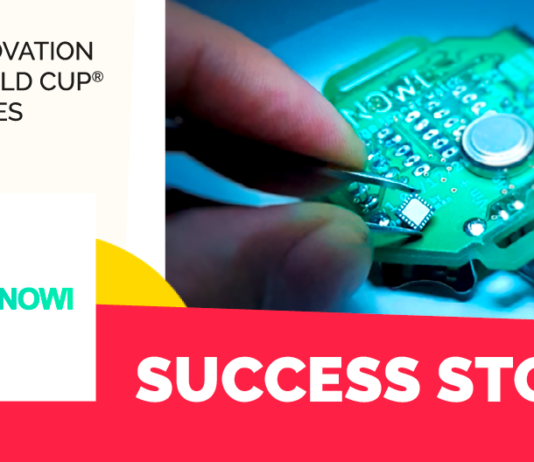 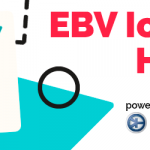 Submit your solution to the 2nd EBV IoT Hero in the Innovation World Cup! 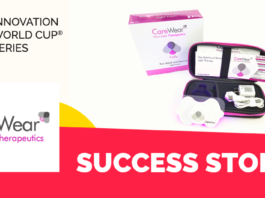 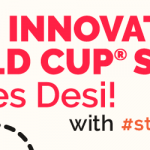 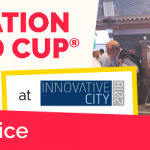 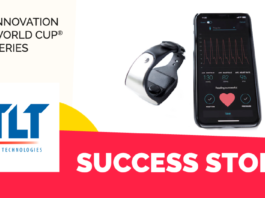 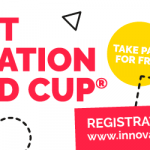 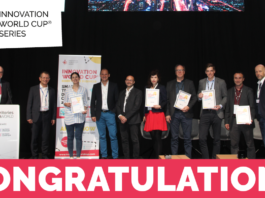 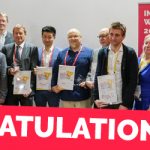 Advance and spread your innovation with the 10th IOT/WT Innovation World Cup®! 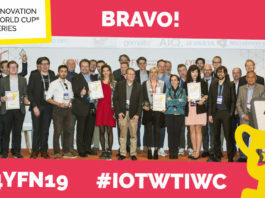 The IoT Innovators of tomorrow are here!